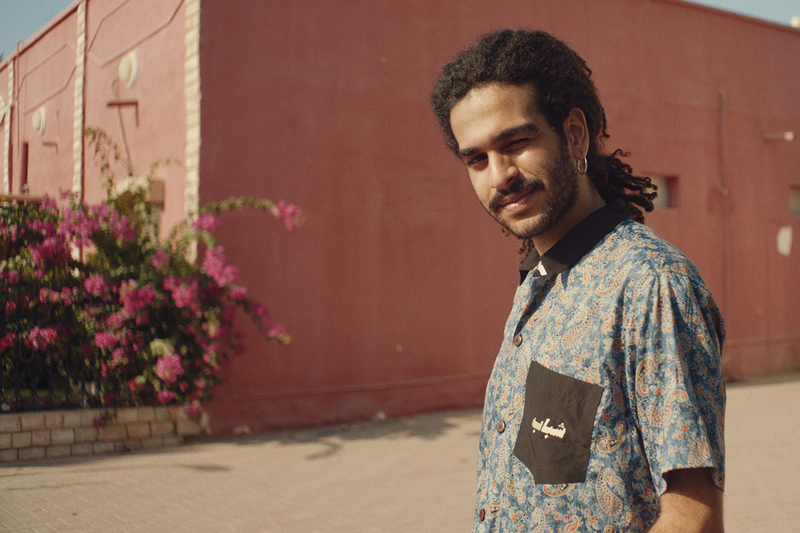 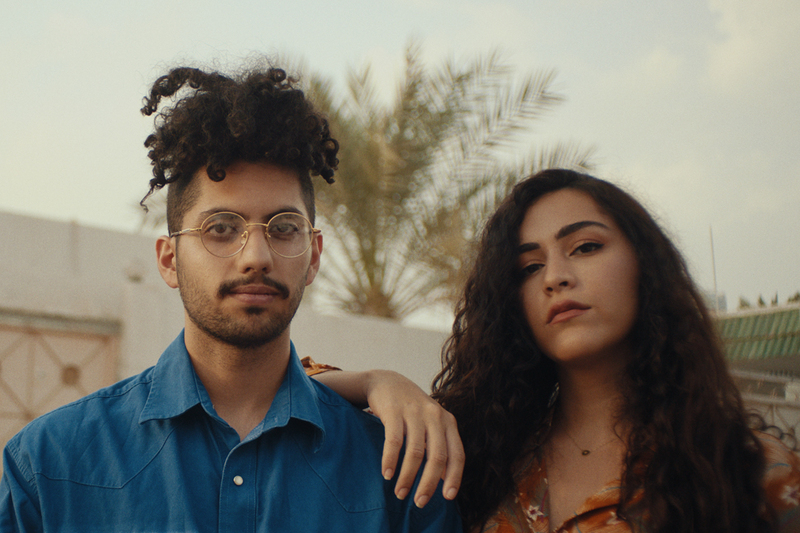 A short film about the meaning of home and community that provides an intimate glimpse into the identity, aesthetic, and creative expression of Dubai’s youth. 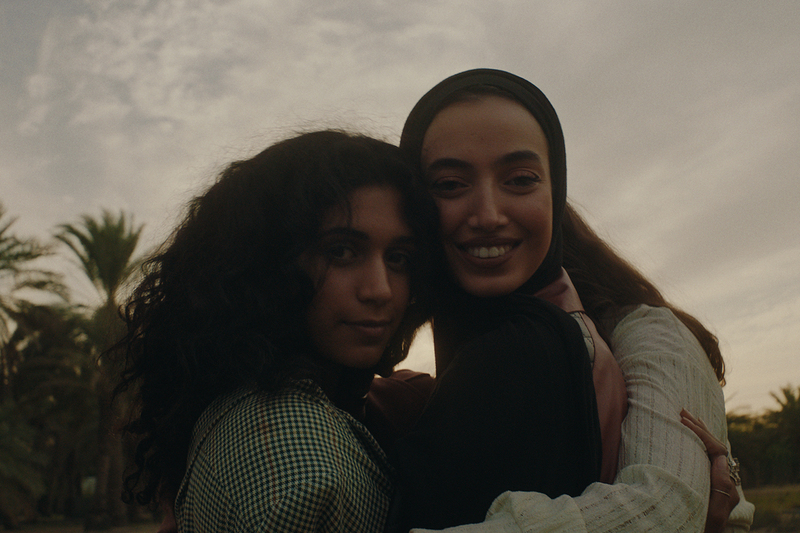 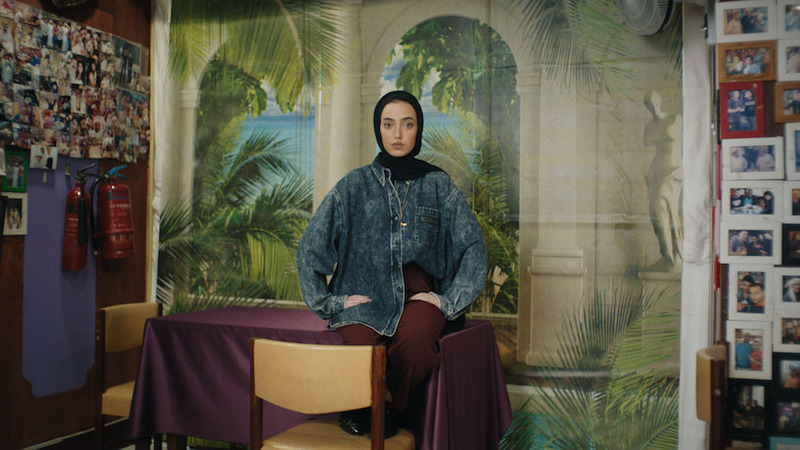 As part of the « She’s Mercedes » initiative, a platform dedicated to inspire, connect, and empower women to unleash their best, the short film « My Chosen Family » follows Leena Al Ghouti, a 28-year-old creative, to the U.A.E. 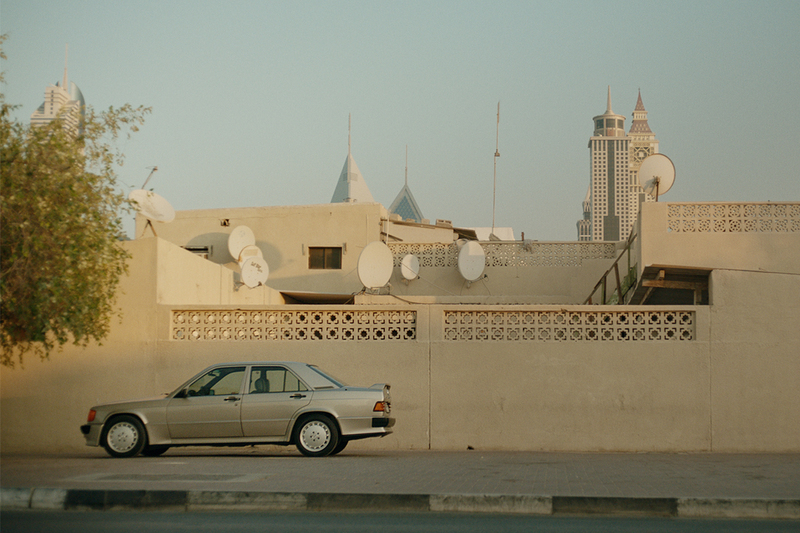 The short film oscillates between genuine documentary moments and stylized images, as Leena introduces us to Dubai’s creative community and some main players like Cheb Moha – a local artist and creative director for the project – DJ Karrouhat – a producer who mixes Arabic music with electronic beats – and up-coming photographer Mashael Alsaie, who captures the UAE’s youth in her photos, and has contributed to the campaign as well.